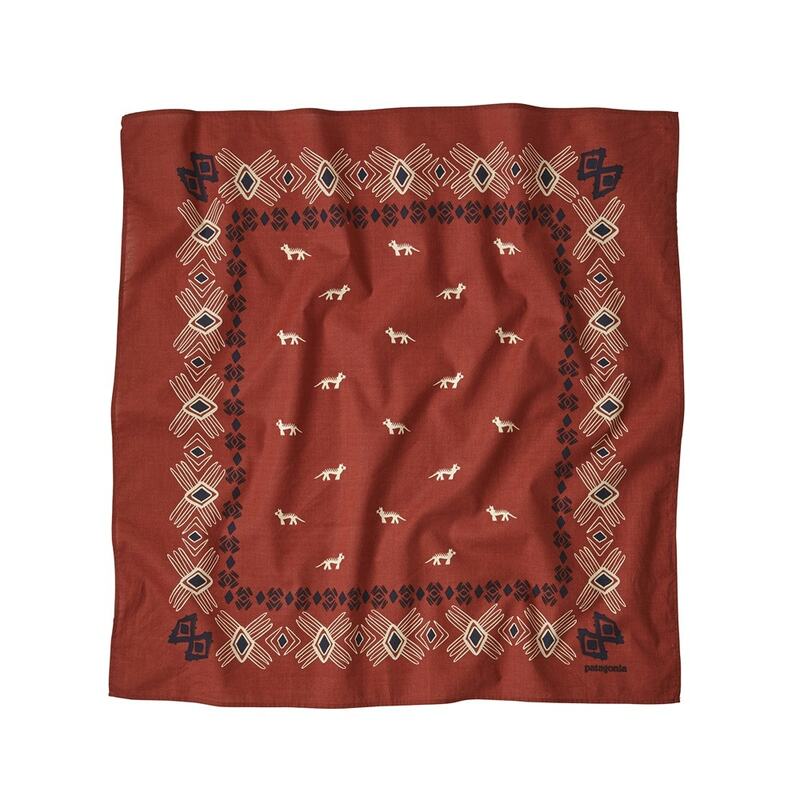 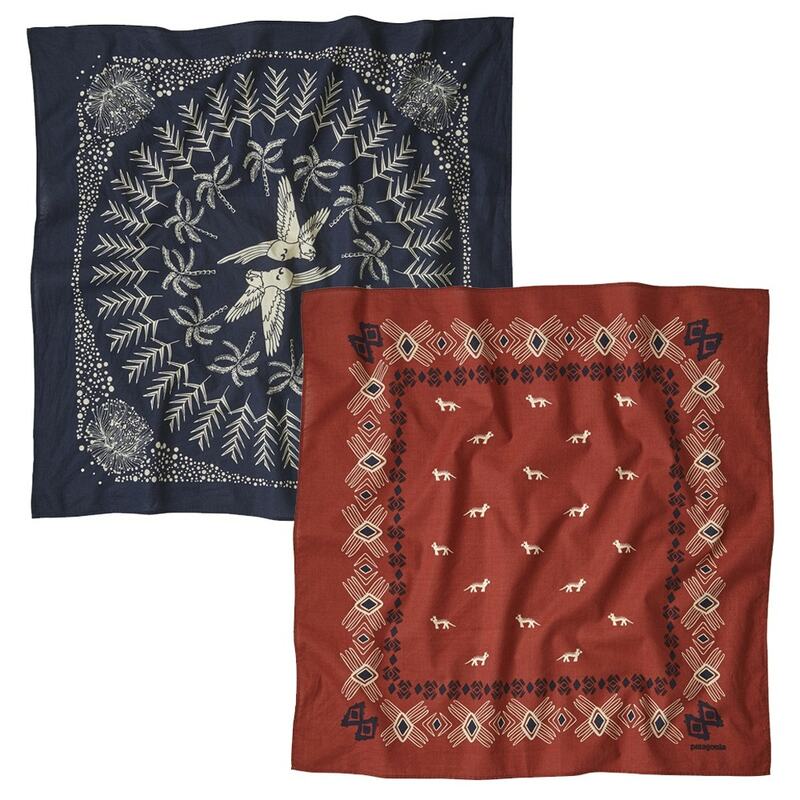 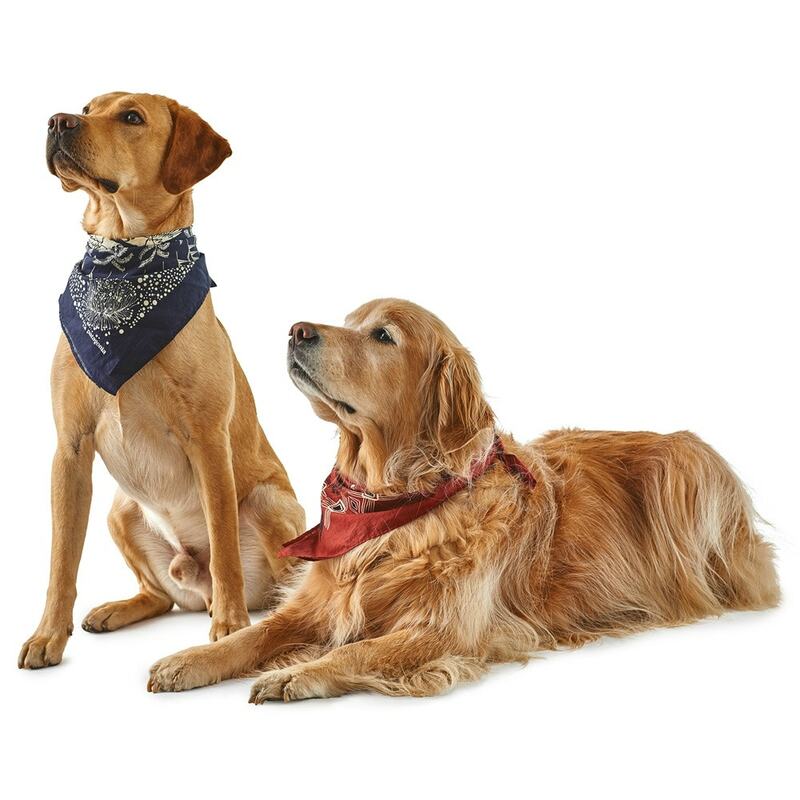 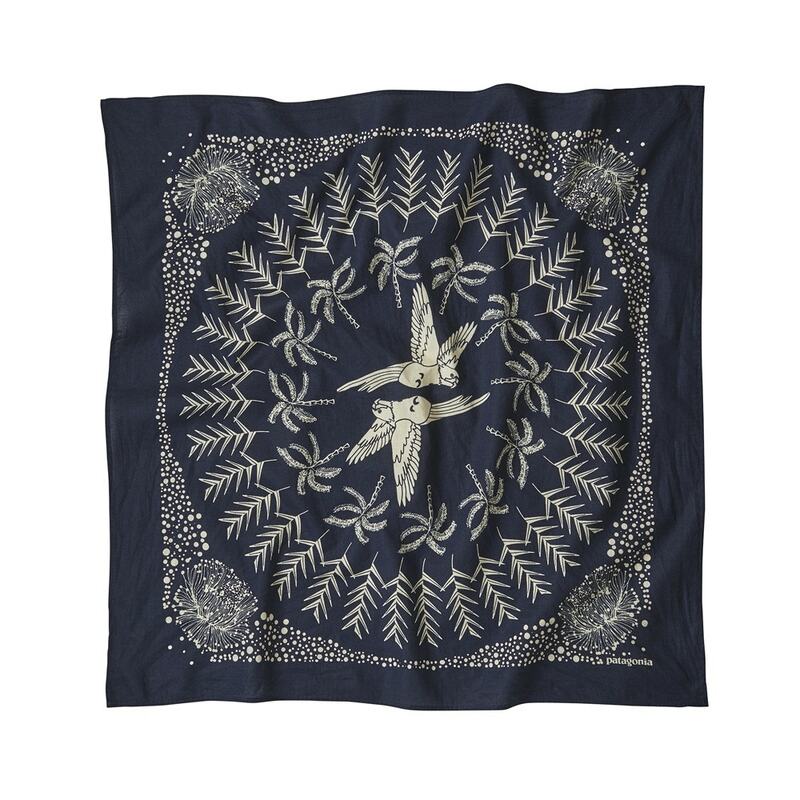 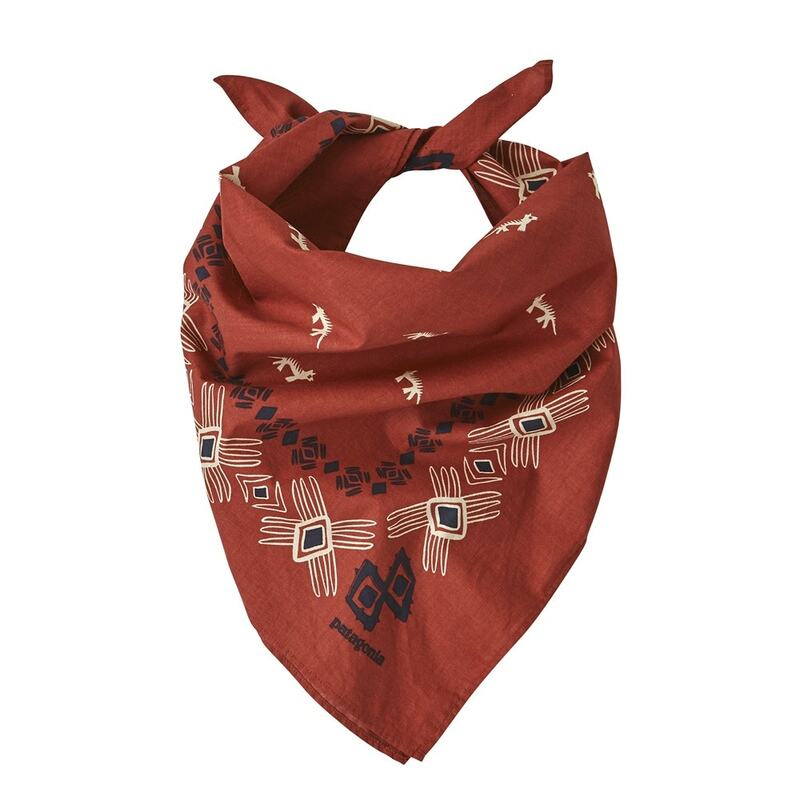 The Patagonia Bandana is made from organic cotton and will serve you from many years, no matter how you decide use it. 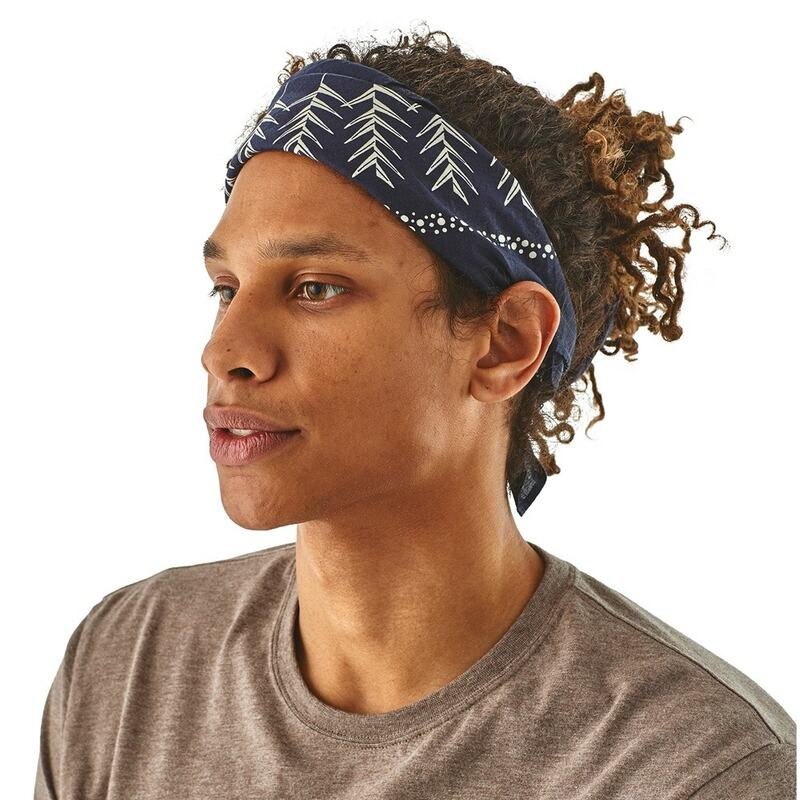 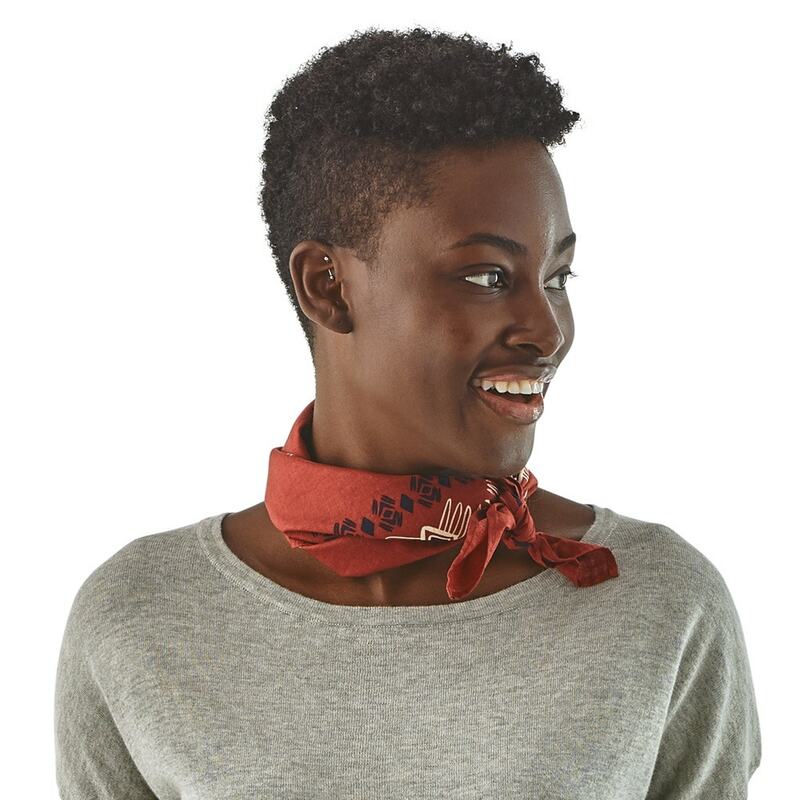 The bandana is made from 100% organic cotton that stretches and breathes naturally to feel light, soft and forgiving on the skin. 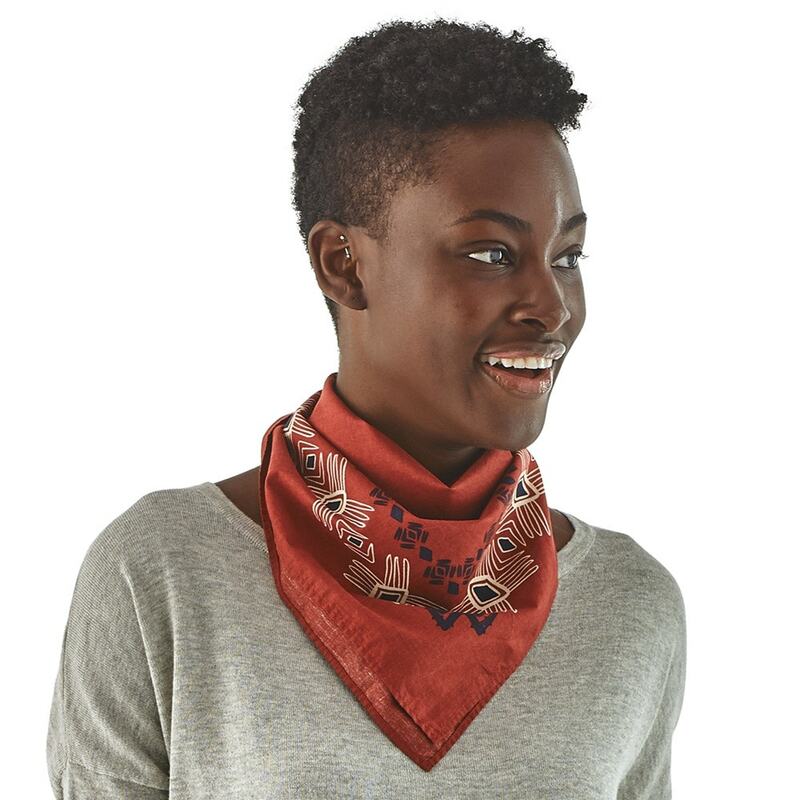 It knots easily, washes out in a stream and dries under the windshield wiper at night.